"Opponents of marijuana stood in front of legislature and lied." 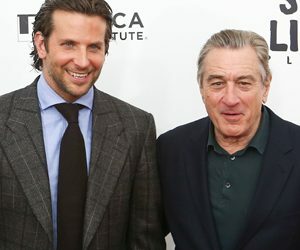 Plus: Where to see Bradley Cooper, Jennifer Lawrence, and other celebs next week. 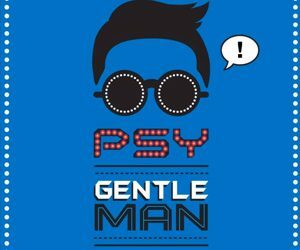 Is ’Gentleman’ the Next ’Gangnam Style’? Psy released his newest single today, and fans are emotional about it. 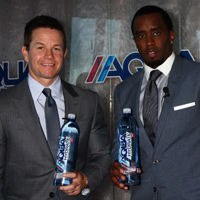 Mark Wahlberg for water, Tom Brady for Ugg, and Uma Thurman for…French ginger ale? "It’s crazy and ludicrous," she says of states that don’t allow gay couples to adopt. This saucy trailer for ’Behind the Candelabra’ shows Damon getting intimate with...Michael Douglas. So What Are the Afflecks Up to Now? 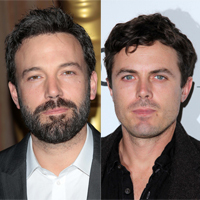 Just another couple of directing gigs, an indie movie, and a TV show. No big deal. 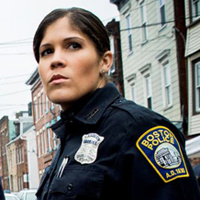 With A&E’s ’Southie Rules’ and VH1’s ’Wicked Single,’ Boston is getting a serious case of the Dirty Jersey. The film also stars Jennifer Lawrence, Amy Adams, and Jeremy Renner, and we know where they’ll be! 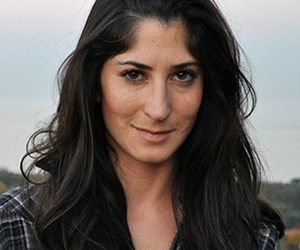 The Medford native talks about her new projects and favorite places to go in Boston. 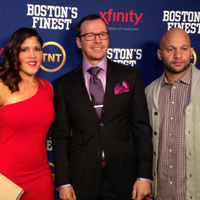 Donnie Wahlberg introduces us to the BPD. 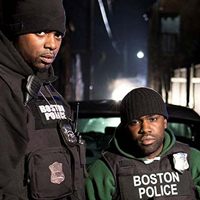 The NKOTBer proudly debuted his TV show about Boston police officers. Was Mark Wahlberg Hammered On 'Graham Norton'? So frisky that he even gave Ted a run for his money. The stars attended a fundraiser at the Westin Copley and taught guests how to cha-cha.